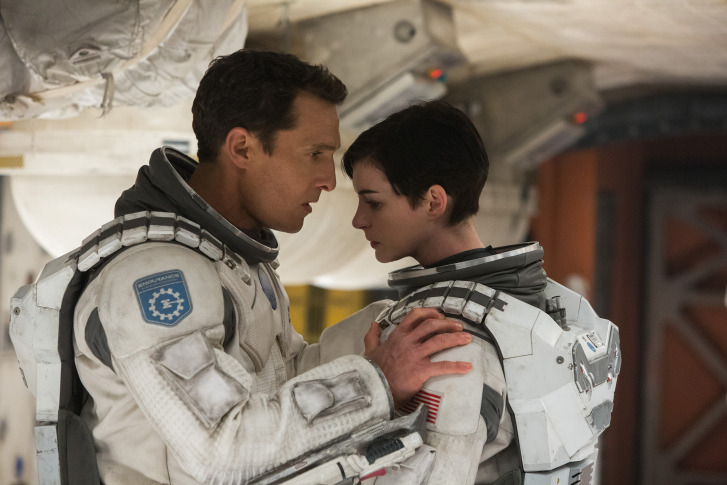 WTOP Film Critic Jason Fraley keeps a running tally of his favorite movies of the year. 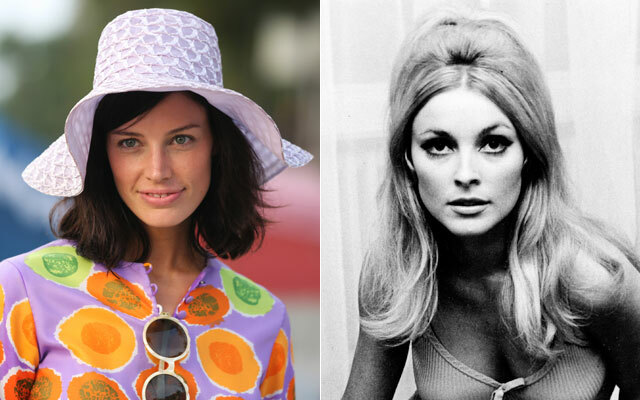 WTOP Film Critic Jason Fraley considers the \”Mad Men\” conspiracy theory that Megan Draper is Sharon Tate. 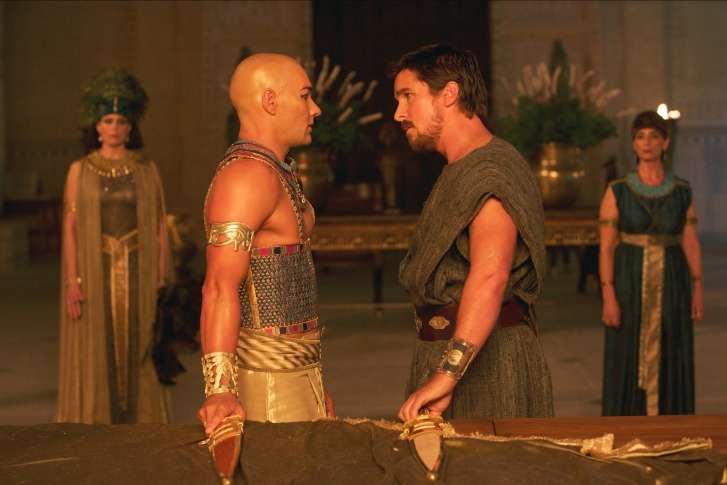 WTOP Entertainment Editor Jason Fraley offers a unique take on the best Biblical-themed films of all time, regardless of genre. 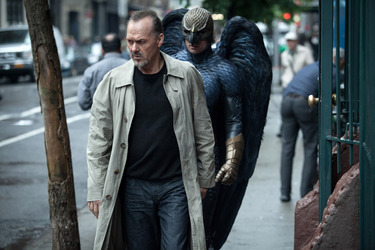 Michael Keaton\’s superhero comeback on Broadway is getting award buzz. 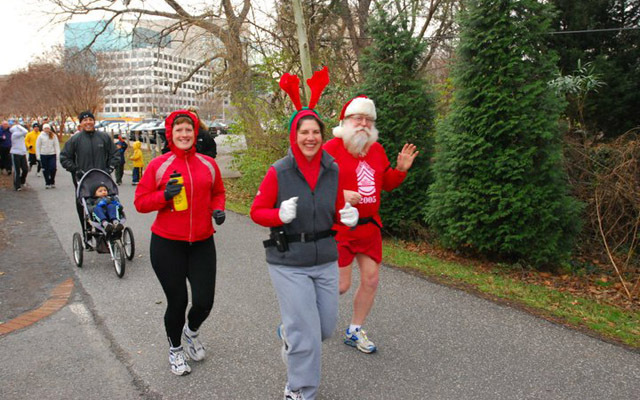 The annual Bethesda race is hosted by The Sergeant\’s Program and raises money for veterans. 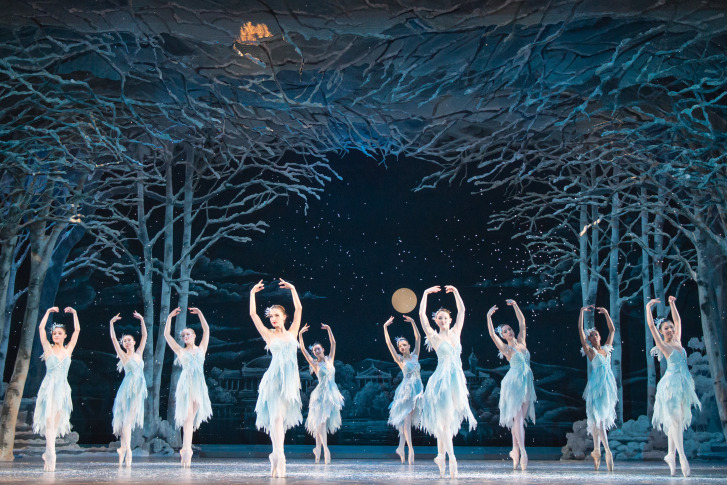 The Washington Ballet brings back its annual holiday tradition of \’The Nutcracker\’ with all new surprises. 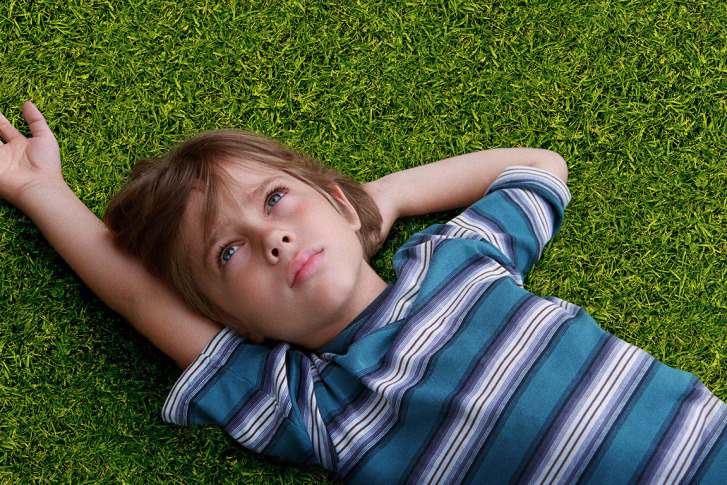 D.C. film critics vote Richard Linklater\’s \’Boyhood\’ the best movie of 2014. 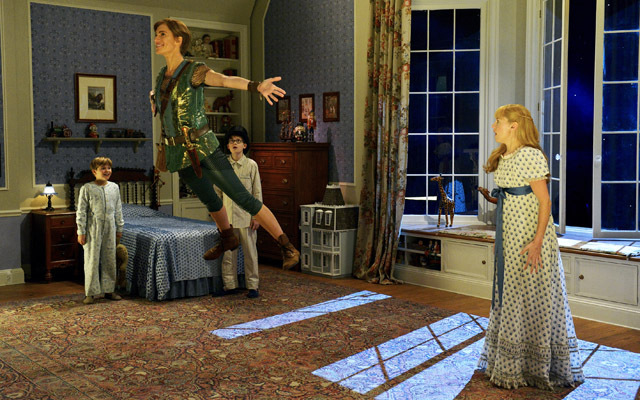 After big ratings for Carrie Underwood in \”The Sound of Music\” last year, NBC is now tackling \”Peter Pan\” in its live stage broadcast. From Olympic Games to the Hunger Games, Steve Carell and Jennifer Lawrence grapple for glory in \”Foxcatcher\” and \”Mockingjay Part 1.\” WTOP Film Critic Jason Fraley reviews both and chats with \”Foxcatcher\” director Bennett Miller in a one-on-one interview. 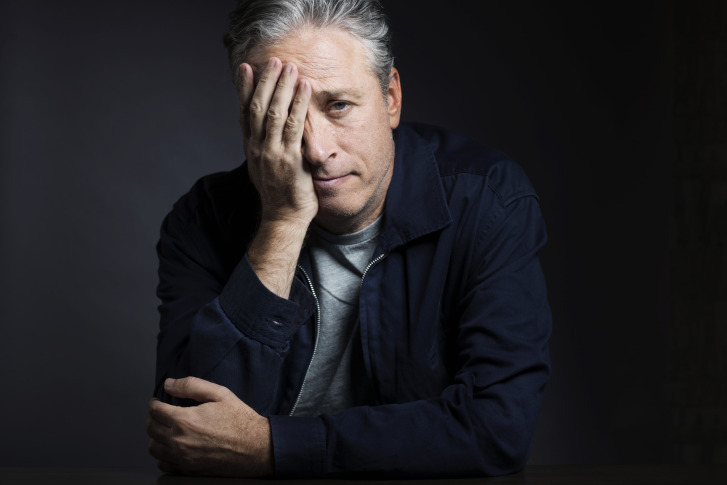 Jon Stewart takes a break from \”The Daily Show\” to direct his first movie, \”Rosewater.\” He spoke about it with WTOP Film Critic Jason Fraley. 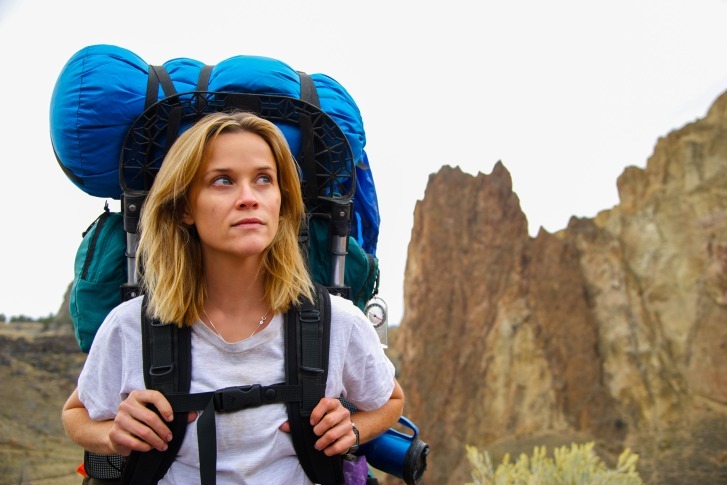 WTOP Film Critic Jason Fraley reviews a pair of new Halloween chillers: \”Ouija\” and \”Nightcrawler.\” Which is the trick and which is the treat?